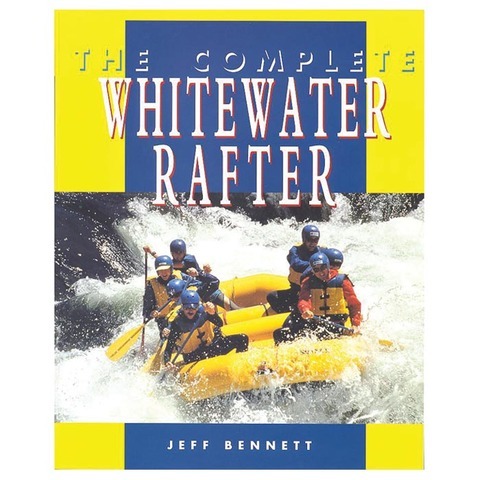 -2005 National Outdoor Book Award Winner -A fully illustrated introduction to river kayaking with a full-color gear guide plus chapters on river safety and reading the water -Step-by-step instruction on essential techniques, including all major strokes and rolls <p style="WIDOWS: 1; -webkit-text-stroke-width: 0px"> <p style="WIDOWS: 1; -webkit-text-stroke-width: 0px">This newest title in Stackpole's Basics series takes on the wildly popular sport of river kayaking. Packed with information and featuring hundreds of full-color photographs and illustrations, it provides clear, easy-to-follow instructions on selecting gear, getting your boat on the river, and mastering fundamental moves. Also covered are the ferries, peel-outs, and turns required to maneuver a kayak in moving water. For would-be day-trippers, river-runners, creekboaters, and even those aspiring to the world of extreme rodeo playboating, Basic Kayakingis where the journey begins.